Thursday morning I walked into work and was greeted by a pleasant surprise. 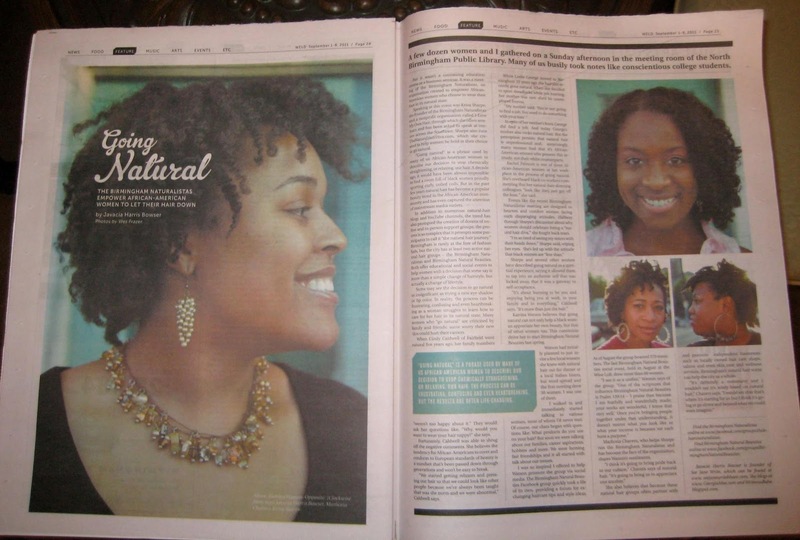 My story, titled Going Natural, takes a look at the natural hair trend and how it is taking shape in Birmingham. (Going natural is a phrase we African American women use to describe the decision to stop chemically straightening, or relaxing, our hair.) 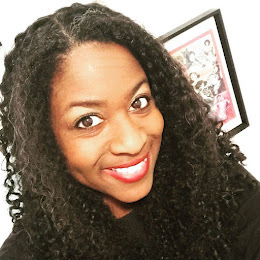 The primary focus of the story is the emergence of local social groups that are designed to support women on their natural hair journey (and, yes, it is a journey), groups such as Birmingham Natural Beauties and Birmingham Naturalistas. The cover story for this launch issue of Weld was about big ideas for making Birmingham better. I believe groups like Birmingham Natural Beauties and Birmingham Naturalistas have the power to do just that, to make this city a better place. These groups are uniting women. They are hosting fun and exciting events in a place where people constantly claim "there's nothing to do" and these groups are promoting local businesses such as LeVia's Hair & Body Essentials and Angela's K.I.S.S. All Natural Hair & Skin Products. 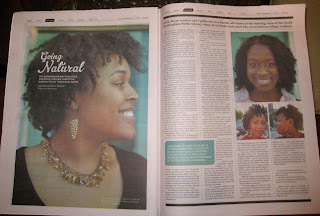 But you don't have to be a black woman going natural to be part of something dynamic in Birmingham. This year I have learned about a number of other groups making Birmingham better in various ways. 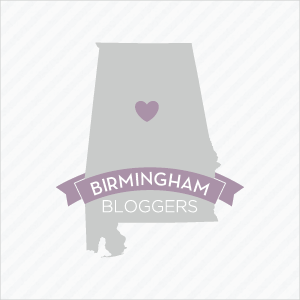 I'm a proud member of the Alabama Social Media Association and Black Girls Run! Birmingham. DISCO is changing the lives of trouble teens with creative writing. There are also great organizations like YP Birmingham and Birmingham Urban League Young Professionals. There's even a Bad Movie Club that meets on the first Monday of the month to watch those films that are so bad they're good like Bill and Ted's Excellent Adventures. I could go on and on, but the point is this -- Birmingham is booming with groups of gals and guys who are uniting to make themselves and their city better. And if the group you're looking for doesn't exist, start it! I'm excited to be part of a group of writers who are ready to find the magic in the Magic City and share incredible stories in this new publication. I am ready to Weld for Birmingham. Hope u saved my copy!